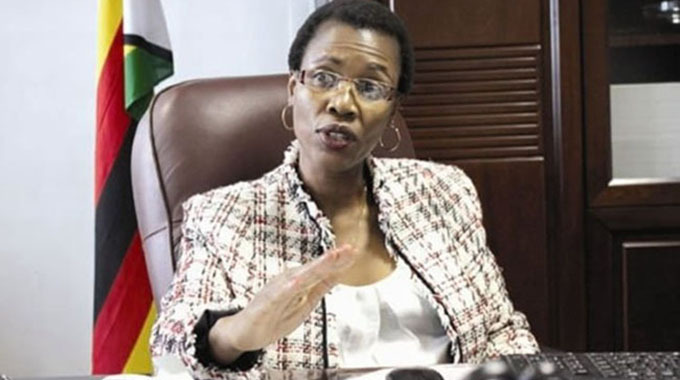 Government will next month launch renewable energy and biofuels energy policies which are aimed at increasing the country’s power sources, Secretary in the Ministry of Energy and Power Development, Engineer Gloria Magombo has said. Renewable energy is increasingly becoming popular with global financiers given its friendliness to the environment, compared to thermal energy. Some giants in renewable energy from the United Arab Emirates, having begun showing interest in setting up 100MW wind and solar power plants in the country. Addressing delegates at the launch of the Econet Willowvale solar plant, Eng Magombo said Government is aware of challenges being faced by the country’s energy sector and is working flat out to address them in a bid to achieve Government’s Vision 2030 of obtaining an upper middle-income class status. “As Government we are aware of challenges that we face in the energy sector and we are working diligently with the Zimbabwe Energy Regulatory Authority to reduce barriers and bottle necks which independent power producers are facing. “We are about to launch our renewable energy policy this coming month which will see the uptake of renewable energy going up. We have already promulgated the necessary regulations which will allow corporates to be able to get economic benefits of running own systems to meet own demand and also feed into the grid. “The biofuels and renewables policies are going to be launched together at the same time next month. We are going through the process of approvals within Government,” said Eng Magombo. IRENA, a global institution with 160 members as at last year, has already extended technical assistance to Zimbabwe, which was useful in evaluating the development cost and applicable tariffs for solar projects at 16 sites across the country. The technical and financial appraisals by IRENA show that the capital cost of solar projects is now much lower than previously anticipated. Tariffs for solar have also reached grid-parity, implying that the cost of solar power plants is now lower than that of conventional coal power plants. Countries such as Germany, Chile and Egypt are now benefiting from solar electricity fed into the grid at less than 5c per kilowatt hour (kWh). This was achieved after the countries changed their procurement methods from unsolicited bids and renewable energy feed-in tariffs (REFIT) to renewable energy auctions. Last year, IRENA conducted pre-feasibility studies for wind at five sites in Zimbabwe and the results have since been submitted to the Ministry of Energy and Power Development.